In the event of a fire, only a safe with certified fire-resistance will prevent your passport, property records or legal papers from going up in smoke. 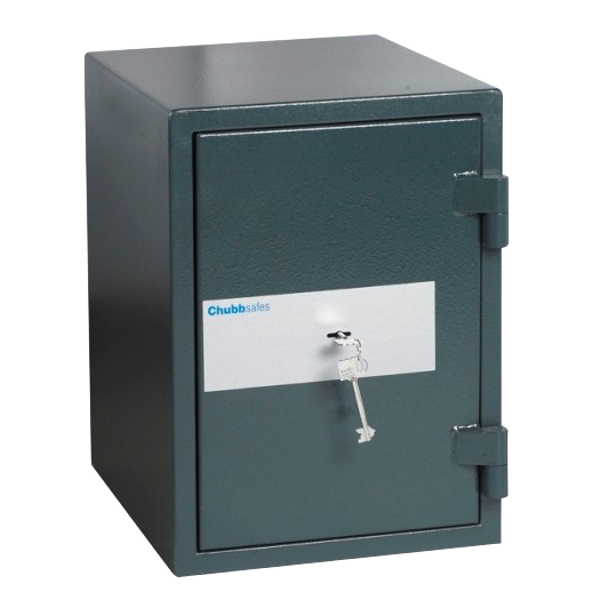 The Fire range from Chubbsafes Elements combines fire and burglary protection in one safe. 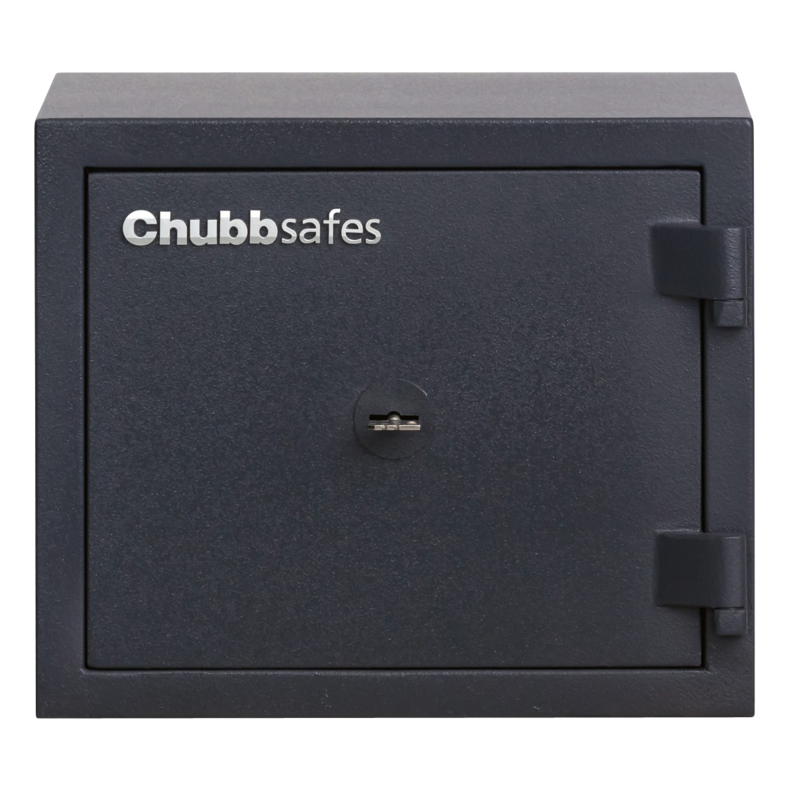 With a range of sizes and locking types available, the fire and burglary resistant S2 30P range of Chubbsafes are ideal for home and office security. They have a £4,000 cash rating, making them a secure storage place for cash and valuable items, such as passports, deeds and cheques, and they feature an adjustable shelf for convenience if more a space is required. The "V" bolt locking system on the safe door is designed to maintain door integrity during fires and when under physical attack, and the walls and doors of the safe are constructed with inner and outer layers of steel containing a burglary and fire resistant material specially developed by Chubbsafes for these models Key Version Key lock versions are opened and closed simply by turning the inserted key. Electric Lock Version The electronic lock can be programmed by the user with a six-digit personal code which is memorised by the lock and used each time the safe is opened. Simply rotating the keypad secures the safe door when closing it. The battery used to power the electronic lock is located in the keypad itself and can be easily changed should the existing battery run down whilst the safe is closed. The whole range has been certified by ECB•S in accordance with the European EN 15659 standard to provide 30-minutes' protection for documents in the event of a fire. All sizes have been certified by ECB•S in accordance with the European EN 14450 standard to burglary resistance Level S2. Both the walls and the door are constructed using an inner and outer layer of steel containing a specially formulated burglary and fire resistant material developed by Chubbsafes. This material provides class-leading performance with low weights enabling installation almost anywhere!